som forhåbentlig er kommet frem til hende. det på måden hun står med armene på! Det er fra Sugar Nellie. En stil som jeg ikke behersker! Happy Birthday stemplet er fra 'Catslife Press'. Banner og bogstaver er lavet med dies. Her den sædvanlige bagside, ikke meget nyt her. Jeg har brugt Erikas sketch fra The Sugar Bowl. (Cruel) Santa is coming to Town, DT card for ABC Christmas Challenge. Here is a quick reminder for you. S for Santa Claus is coming to Town. are from My Mind's Eye, 'Lost & Found Christmas'. 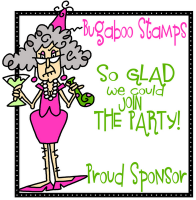 You can find it here at Stamp and Create. The poinsettia is made with a Magnolia Doohickeys and decorated with a pearl. Ribbon, lace and charm are from my stash. The backside is rather boring today, so no picture from there! with a $25 gift certificate. are ready with another challenge for you. 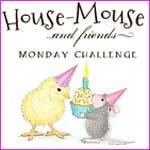 a House Mouse, Gruffie or Happy Hopper stamp to join in. added Glossy Accent and Stickles on to the apple. bought at my local store HobbyHimmelen. He looks so satisfied and happy the little fellow. the button and string from my stash. 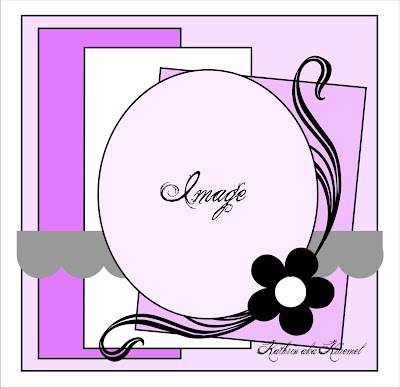 The 'Happy Birthday' embossing folder is from Cuttlebug. At the back side a special designed image. I have masked a little mousie together with my round 'handmade by' stamp. as our sponsor this time. Giving a $25 gift Certificate to one lucky winner. you for the Autumn or Harvest challenge. er det tid for endnu et fødselsdagskort. 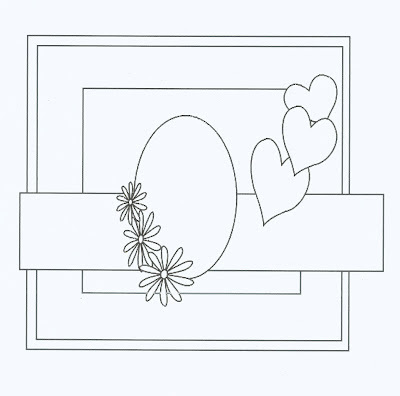 'Tilda with lace jeans', hedder dette søde stempel fra Magnolia. evighed- udgør det min creation i dag. Kortet er holdt i brune og blålige farver, en flot kombination. Blomsten er fra HobbyHimmelen og båndet fra Søstrene Greene. 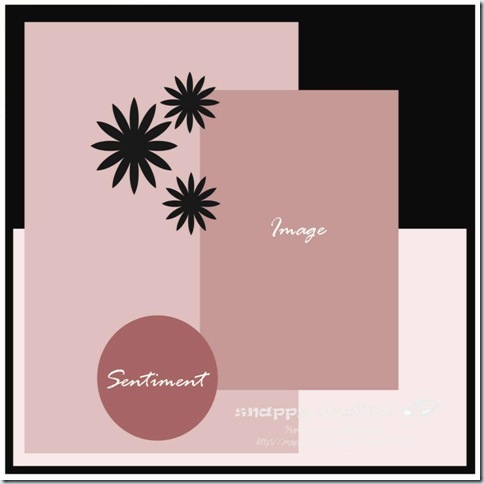 Tekststemplerne er fra Whimsy Stamps. forsiden, men hjørnet af arket havde disse flotte blomster. og fargelegging med distress på HobbyHimmelen. Det er Henriette som holder kurset. er utrolig dygtig- og hyggelig. Jeg har brugt sketchen fra Midweek Magnolias. 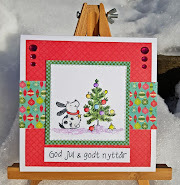 Santa is Comming, A DT card for ABC Christmas Challenge. our R for Recycle challenge. I had a great time visiting your blogs. see if you are one of last week's winners. didn't follow the challenge theme. have to be Christmas related. After all we are a Christmas Challenge. S for Santa Claus is comming to town. in a Santa hat or mention Santa somewhere on your creatione. For my card I have used an image from Whif of Joy. 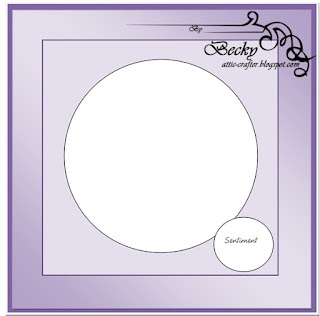 Lacey from Stamp and Create. a lot of other wonderful WOJ images. The papers I have used are from My Mind's Eye. The poinsetta is made with a Magnolia Doohickey die. I think it's the first time I use it, but definitely not the last! swirl is made with a die, I can't remember where it's from. and distressed edges all over. That's my card for today! The back looks the way it usually does more or less. and come and join the challenge you too. Let's be Friends, DT card for HM&FMC. Once again it's Monday; a new week with new possibilities! I hope you all have had a lovely weekend wherever you are. celebrating a good friend turning 50. So my dear friend(s), thanks! in advance. I didn't and it gave us a lot of stress! Happy Hopper or Gruffie to join in. you can find it here in the Simon Says Stamp. The beautiful papers in blue and green are from Little Yellow Bicycle. to the tin can. I'm not so sure if you can see it on the pic. The sentiment is saying 'Friends makes the world a better place'. For the back side I have made a special 'Made By' . with my 'Made By' stamp. 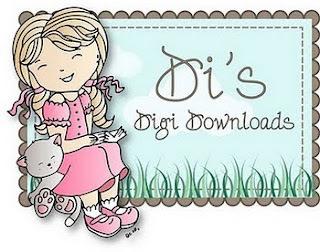 Di's Digi Downloads giving a $10 voucher to the shop. for at passe til mønsterpapiret. Mønsterpapiret er gammelt, hedder 'Indian Summer' og er fra Basic Grey. på sidste DT kort for HM&FMC. Jeg var nødt til at kopiere ideen. Spørgsmålet er vel hvordan det ser ud efter en omgang hos Posten ! puncher fra Martha Stewart og blomster fra Kort og Godt. i morgen skal jeg se om jeg kan få taget nogle bedre. Jeg har brugt denne sketch fra Duch Magnolia Lovers. R for Recycling, ABC Christmas Challenge mid way reminder. Christmas is coming closer, it is less than 103 days left. handmade card from you. Do you have a huge pile of cards ready for Christmas? If not, don't panic, but get started now. If you make a card every week from now on, you'll have at least 15 cards . 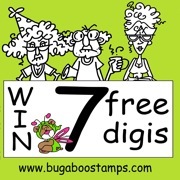 to win some lovely prizes from our sponsors. ribbon, newspapers, emptied chocolate boxes etc. Please tell us in your post what your recycled item is. Here is my card, with a lot of recycled items. The image is cute 'Crystal Flakes', you can find her at Funky Kids. I have added a lot of Stickles onto her clothes. and for once I have distressed the edges. A pic of my recycled items. I'm sure you can recognize many of them from my card. and the decoration from the napkins with me home. A close up. Isn't she a darling? The silver paper behind the sentiment is from the placement cards. The flowers from the placements cards and some punched leaves. The ribbon here and on the front are from the napkins. a lucky entrant a $15 voucher to spend in the store. 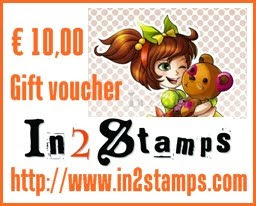 Prize 10 EUR to the store. Grab some items from the trash (!) and be creative. Remember to tell us what your recycled thing is. Midway reminder for Back to School, HM&FMC.